Decisions, actions, and beliefs from your past can have a powerful influence on your present life. Dr. Virtue discusses methods to release the effects of trauma from childhood and past lives, as well as spiritual ways to undo the effect of self-destructive behaviors such as cigarette smoking and drug usage. She reveals how vows of poverty, celibacy, and suffering made in prior lives can follow us into this life, and helps guide you as you work to sever such vows. 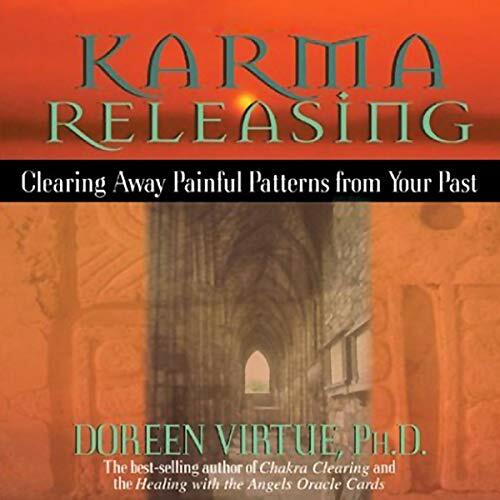 ©1999 Doreen Virtue (P)2004 Hay House, Inc.